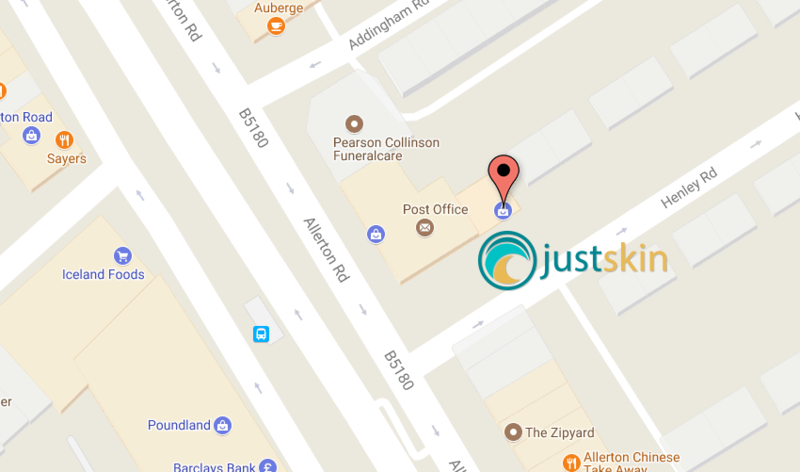 A warm welcome to my specialist laser and skin rejuvenation clinic on Allerton Road, Liverpool. My aim is to give clients an exceptional personal service in a relaxing and peaceful environment. We are focused on providing specific skin related services – including laser hair removal, vascular treatments, fine lines and wrinkles, skin tightening and a wide range of skin irregularities.The clinic is owned and managed by, myself, Jo Holt. I am a fully qualified beauty professional and specialist aesthetician. I will also personally deliver the range of laser and aesthetic services we have to offer, and be supported in wider treatments by my colleagues Valerie and Sue. 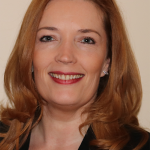 Valerie McCarthy is a Registered Nurse, Aesthetic Practitioner and an Independent Nurse Prescriber. She brings a high level of expertise in delivering aesthetic procedures. 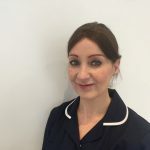 Valerie has trained and worked with the foremost aesthetic practitioners in the North West and is a member of The Northern Aesthetics Practitioner Group and the British Dermatologist Nursing Group. She will offer anti-wrinkle treatments, dermal fillers, skin rejuvenating injections and skincare treatments. Sue Biggs is our in-house masseuse. She is a member of the Federation of Holistic Therapists and qualified in Swedish massage, Sports massage (non-injured tissue) and Indian Head massage. She is attuned to Level 2 Reiki and is happy to offer Reiki within the treatment time free of charge if so desired. 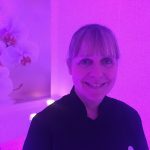 Sue has worked as a mobile therapist and in a spa offering top-class massage treatments to a wide client base. She uses high quality pre-blended aromatherapy essential oils to suit a variety of moods and health conditions and is happy to give advice on the qualities of each blend. So welcome to my clinic. My mission, desire and ambition is to delivering the best laser and skin related services in Liverpool. I hope you will come and try my specialist clinic. And when you do, I hope, you will feel as good as you look….